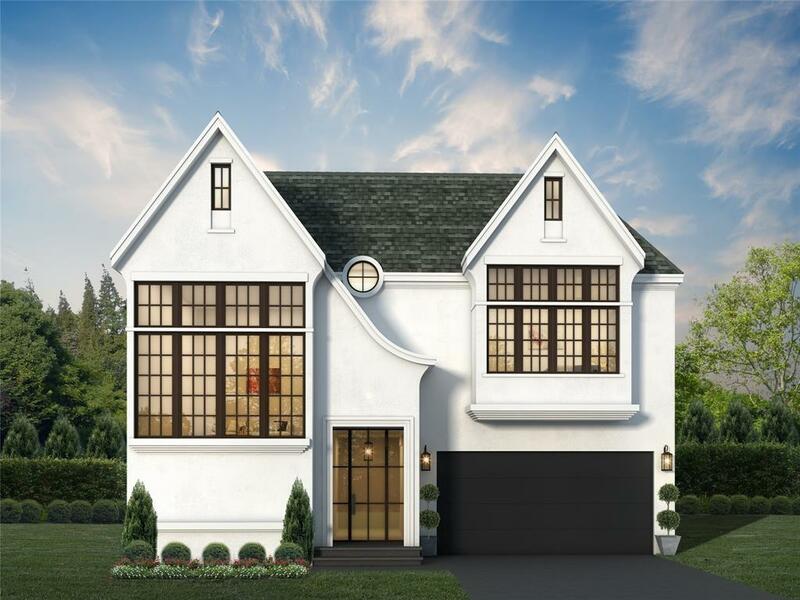 Located in the coveted 3700 block of West University Place, a custom home designed with natural light and open space in mind by Thakkar & Bell. The grand open to below foyer welcomes you as you enter this showcase home. The quarter round staircase to the left of the foyer houses sweeping 12ft windows at the stairs landing. 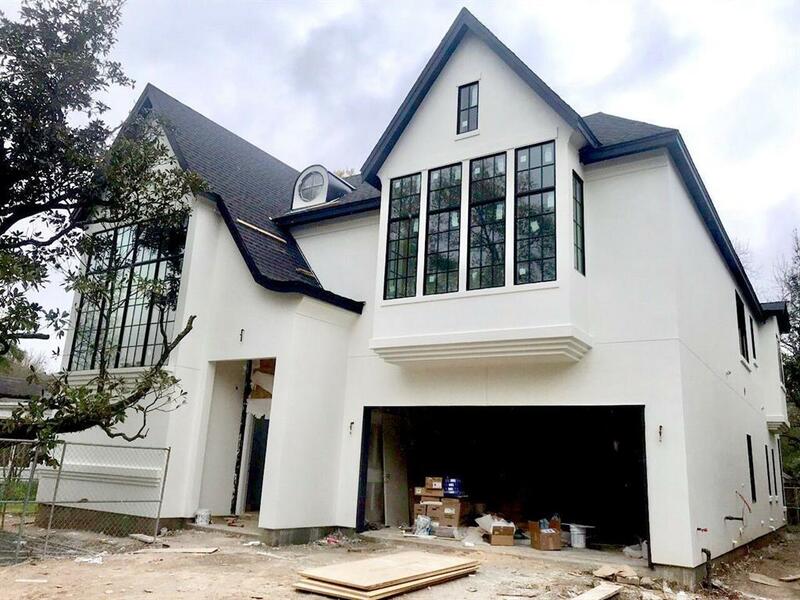 The foyer leads you to the rest of the main floor living where you can find more natural light welcomed by the large 18 x 9 custom designed iron and glass wall leading from the family room out to the oversized back patio. The kitchen has custom designed cabinets that run to the ceiling, an over-sized 11' island with seamless quartz counter tops and sub zero-wolf appliances. 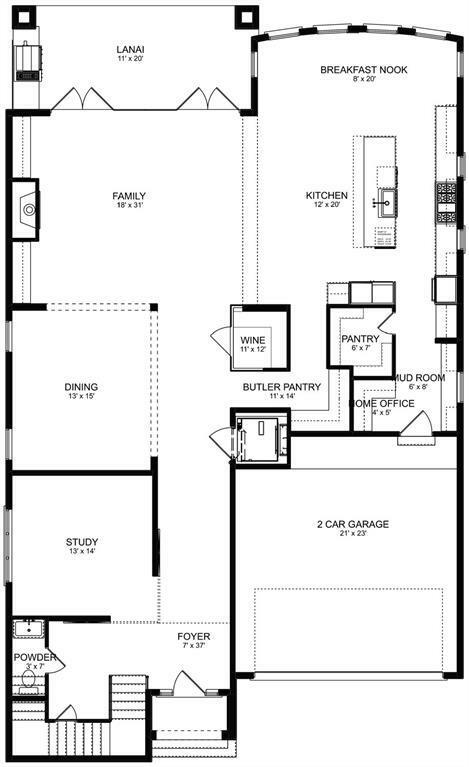 The second floor is anchored by a master suite, his and her closets and attached laundry. 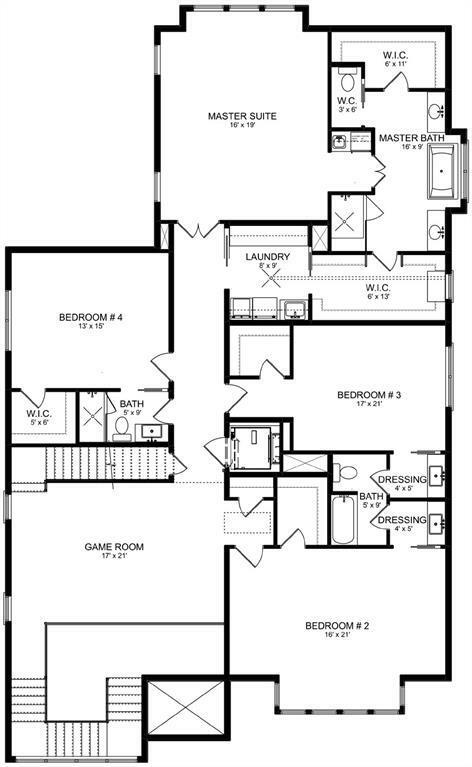 Second floor living/games room is central to 3 spacious secondary bedrooms. Third floor houses a full bath and flex room which can be used as a media room or as a 5th bedroom. This home is elevator capable.